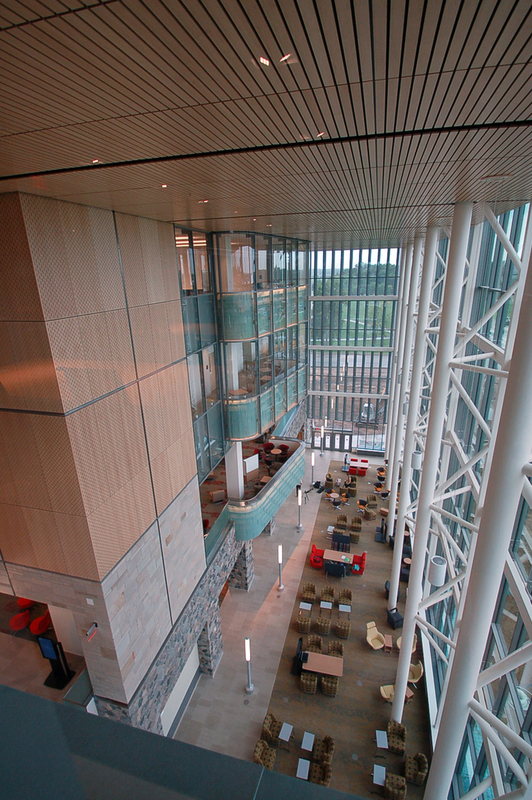 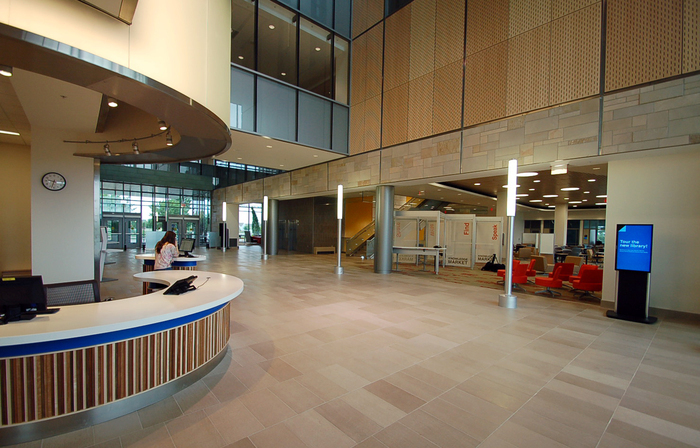 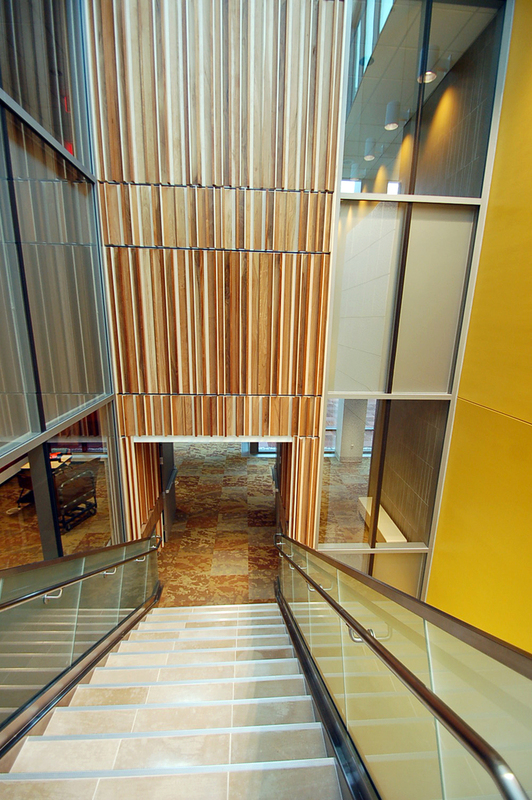 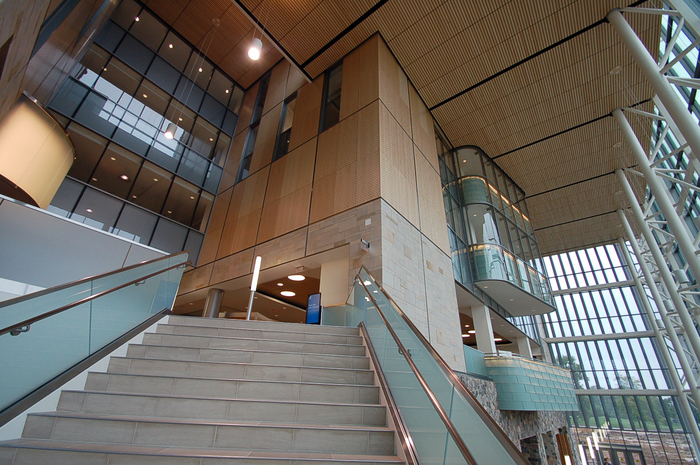 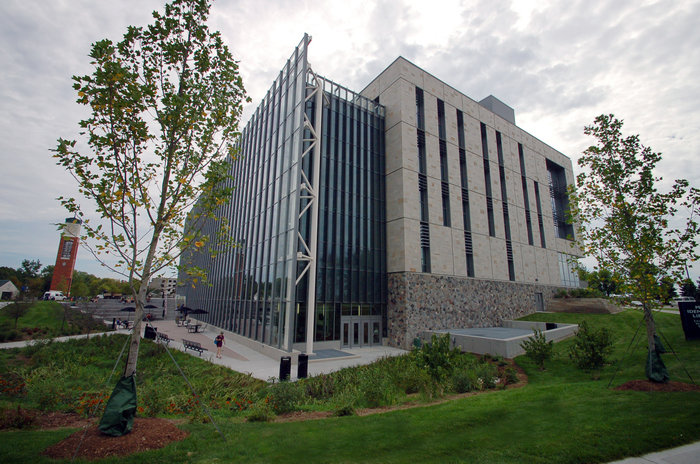 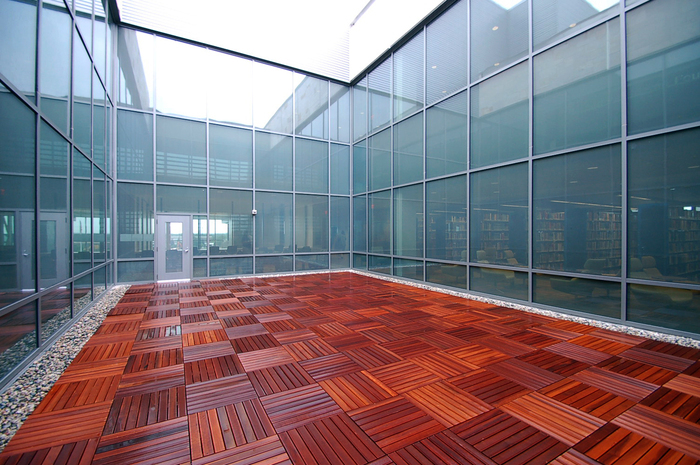 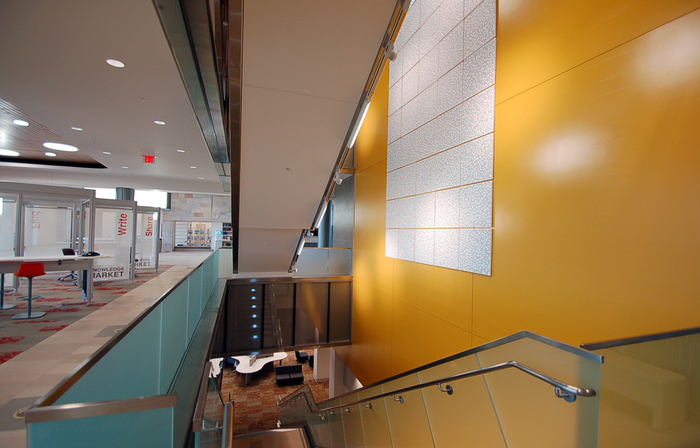 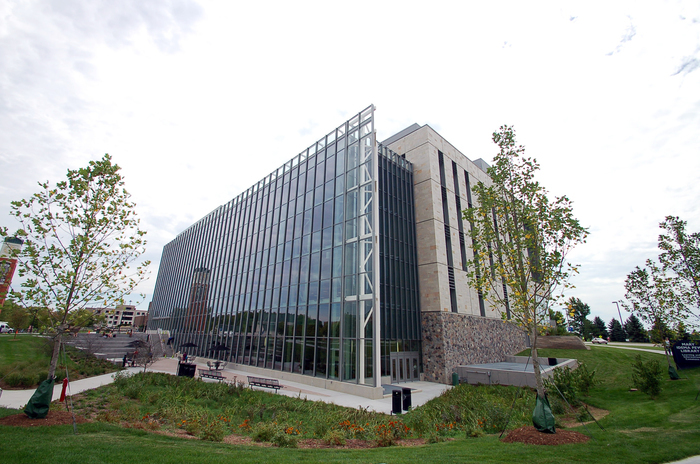 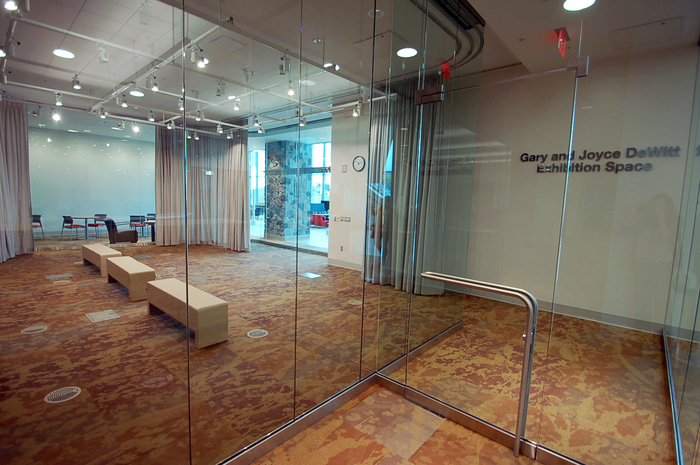 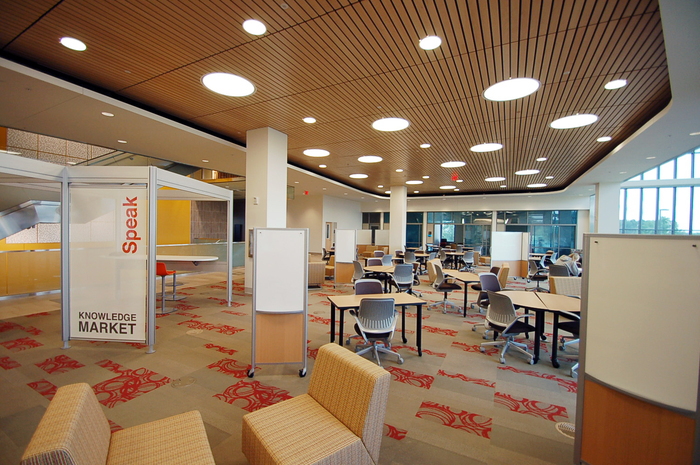 The technology and learning design of the new library serves as an incubator for 21st century skills, preparing students to compete globally in the information age. 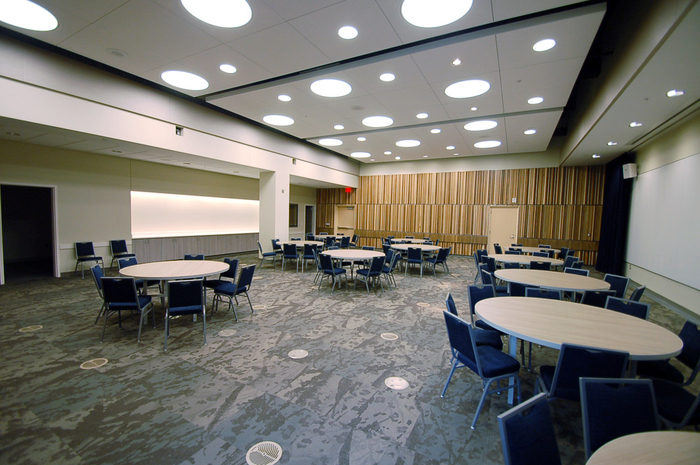 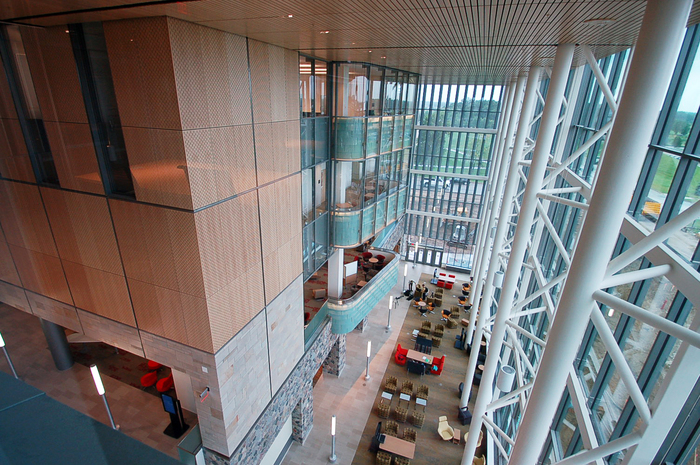 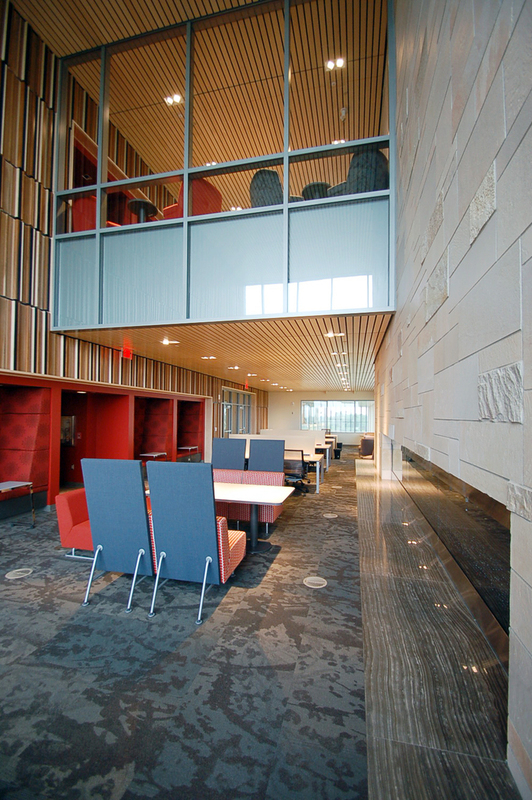 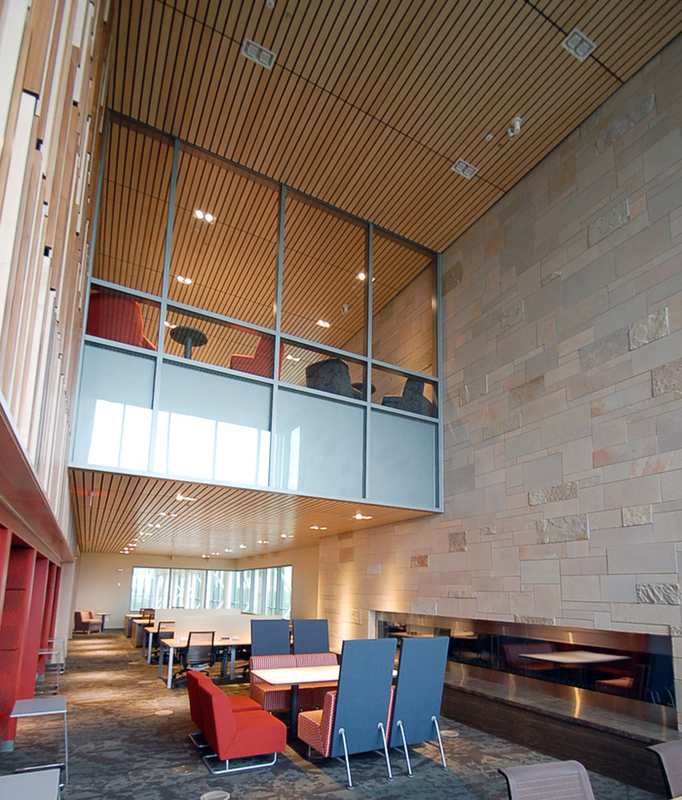 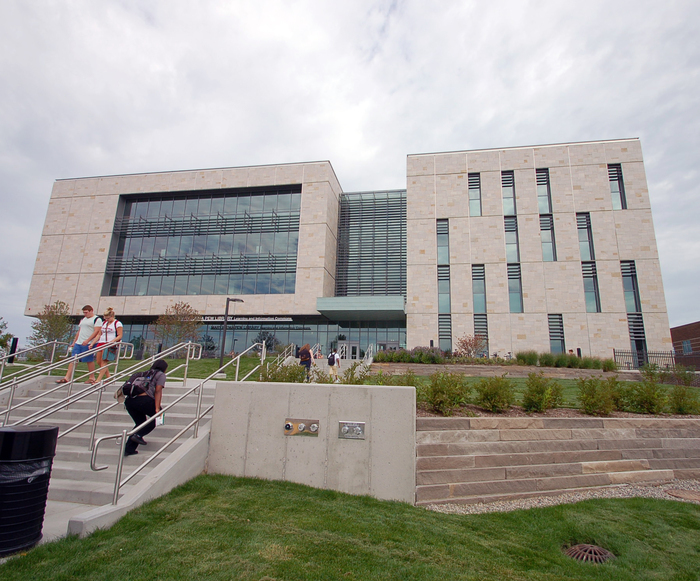 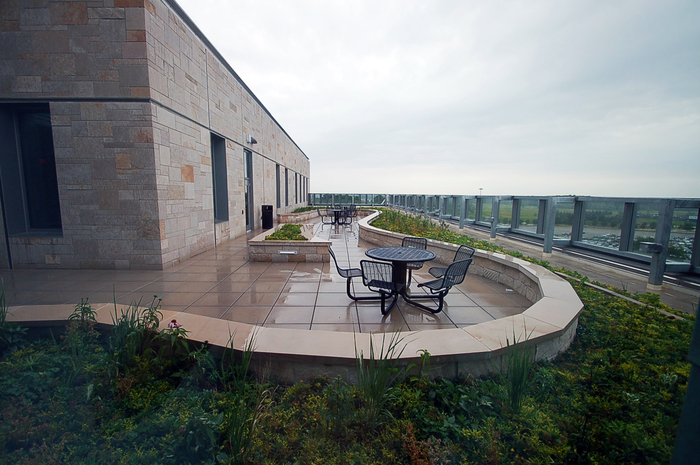 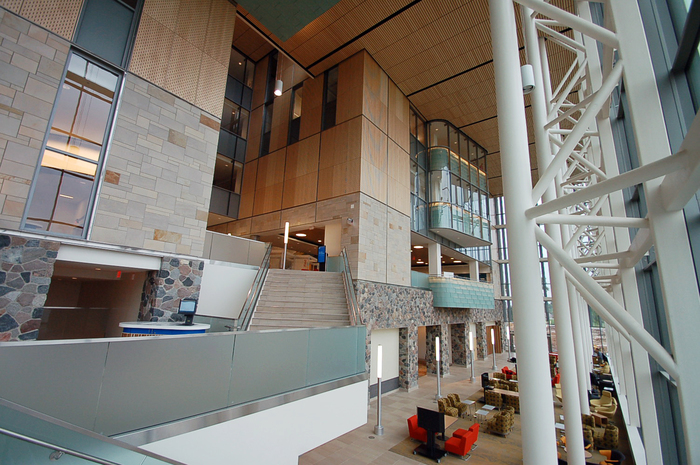 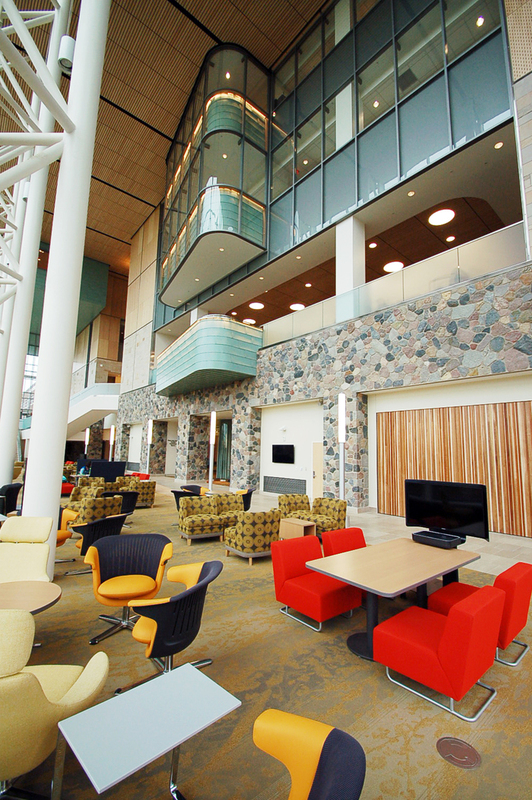 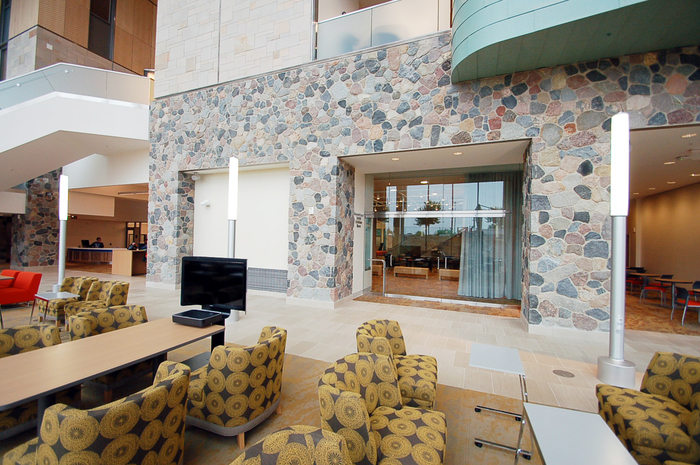 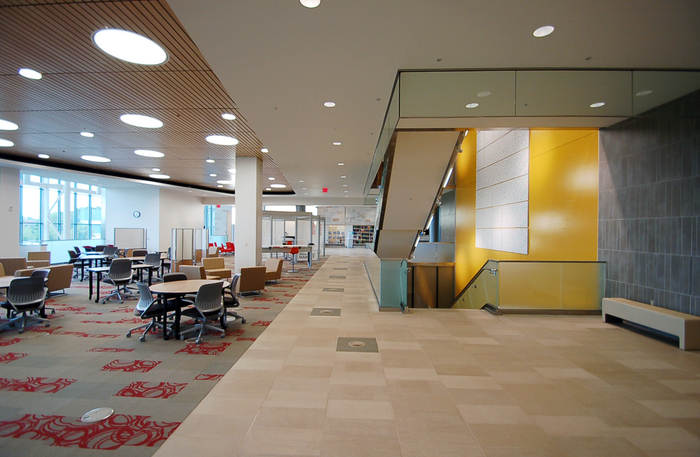 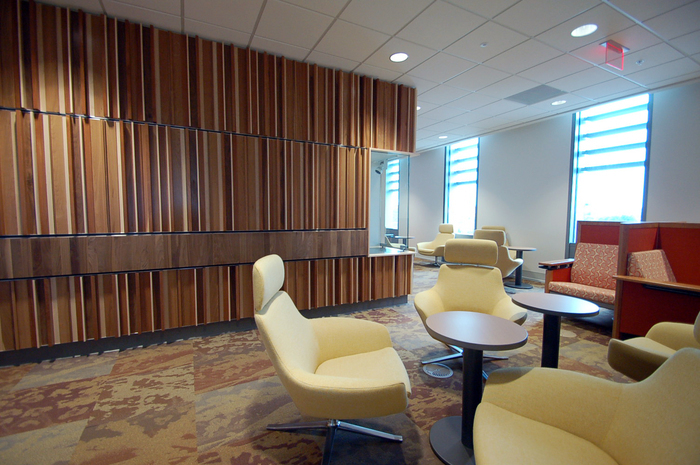 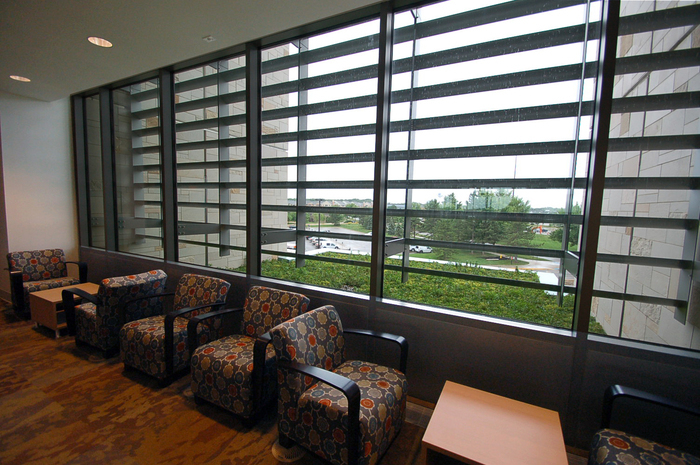 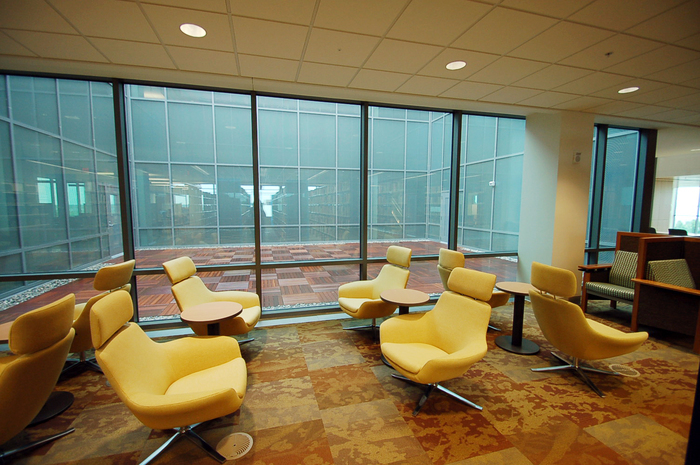 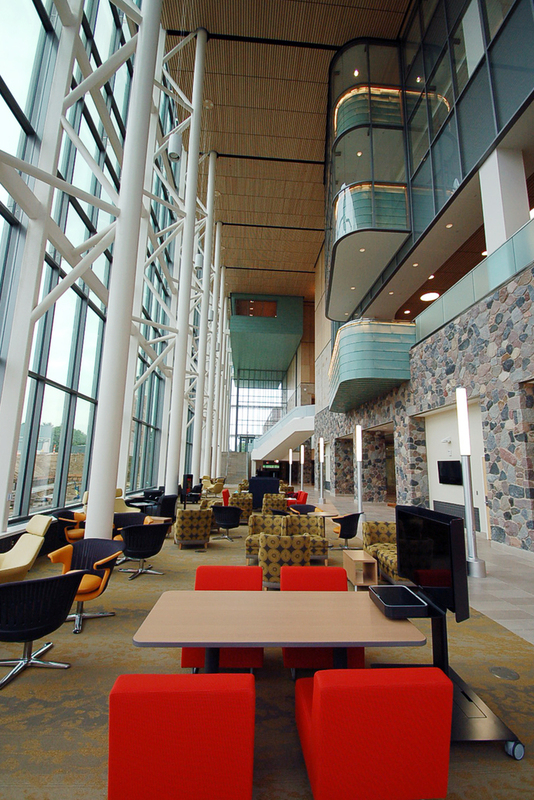 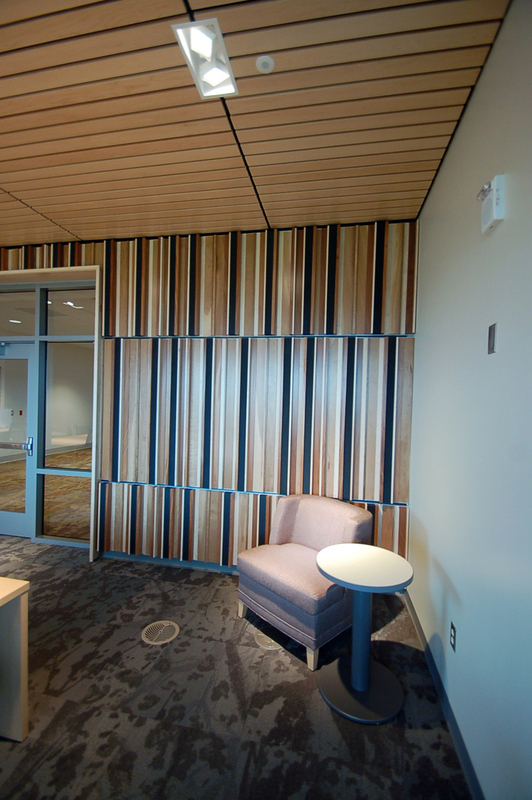 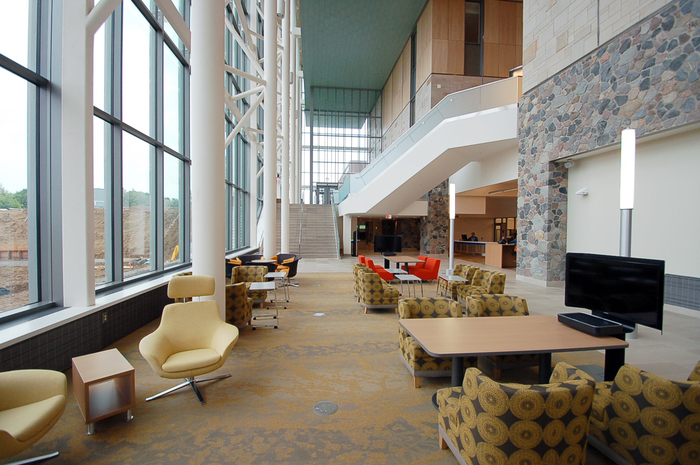 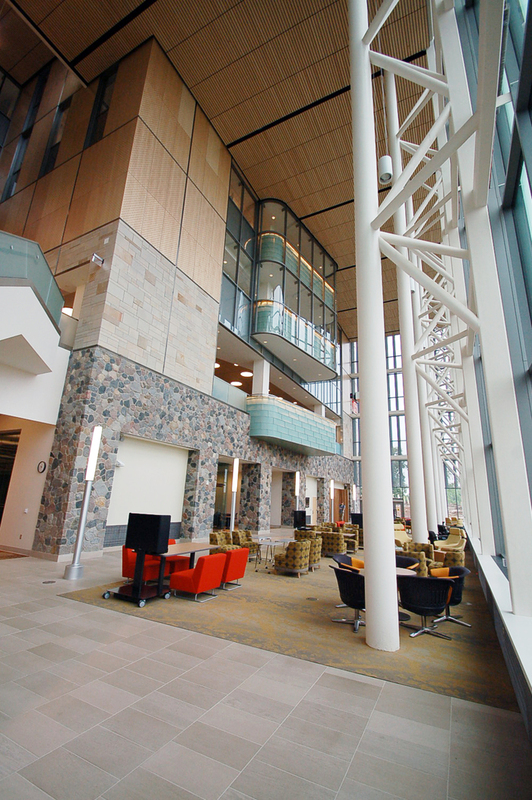 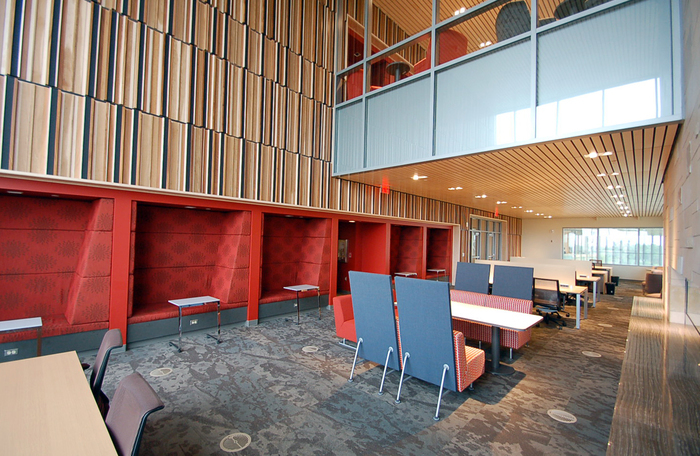 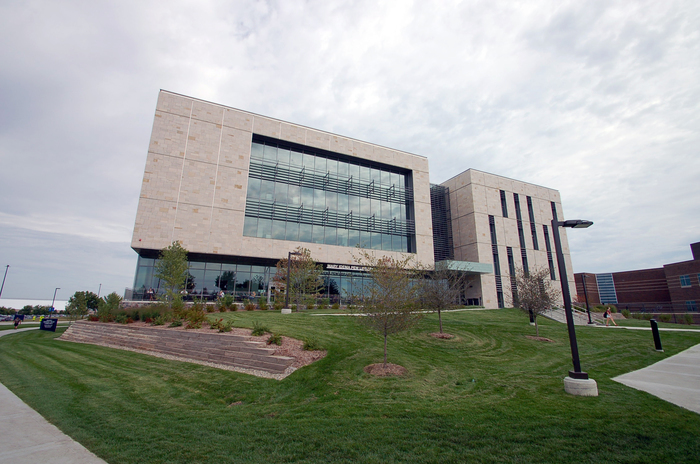 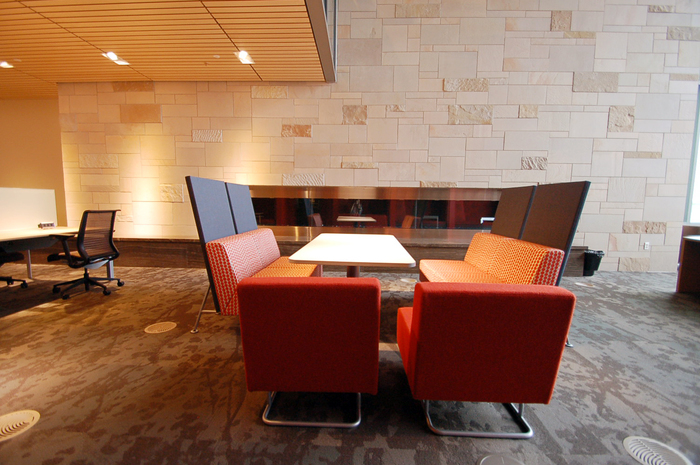 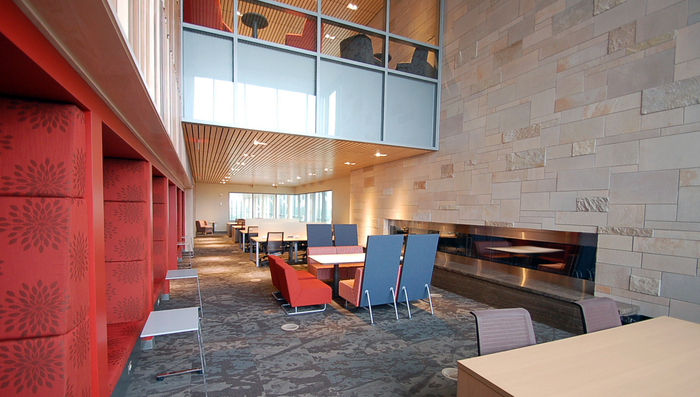 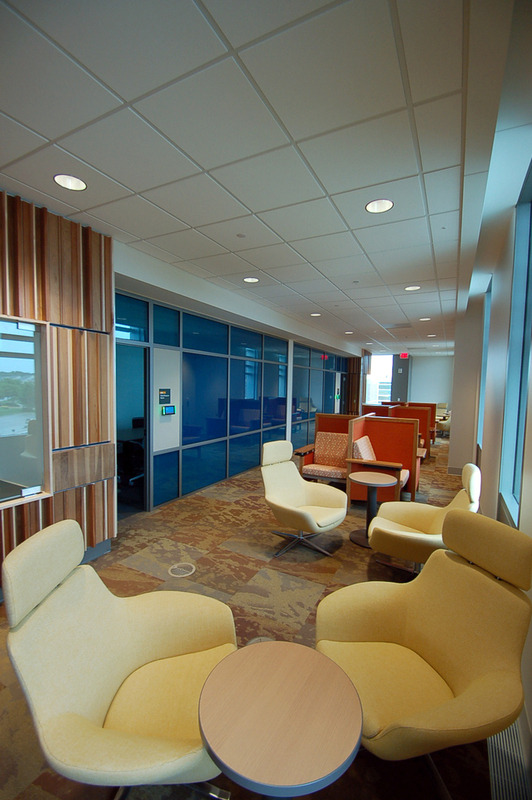 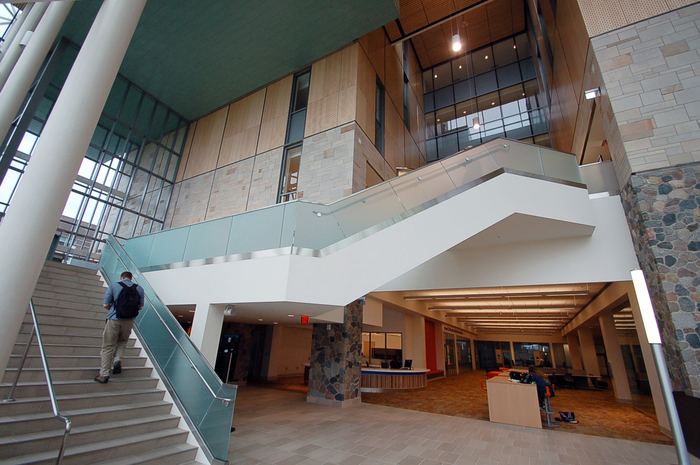 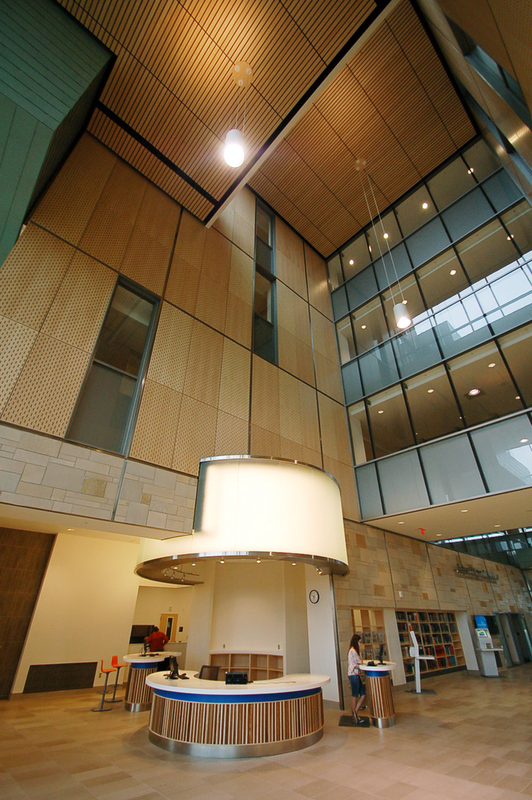 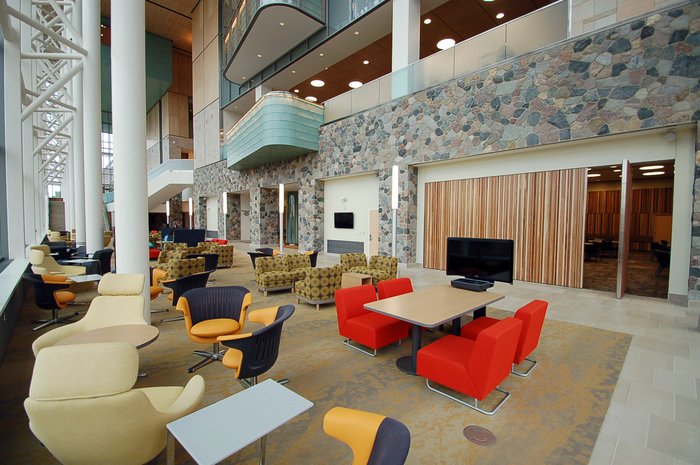 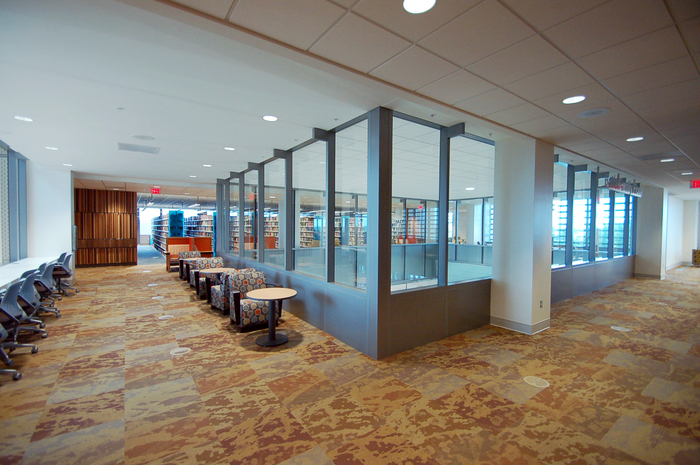 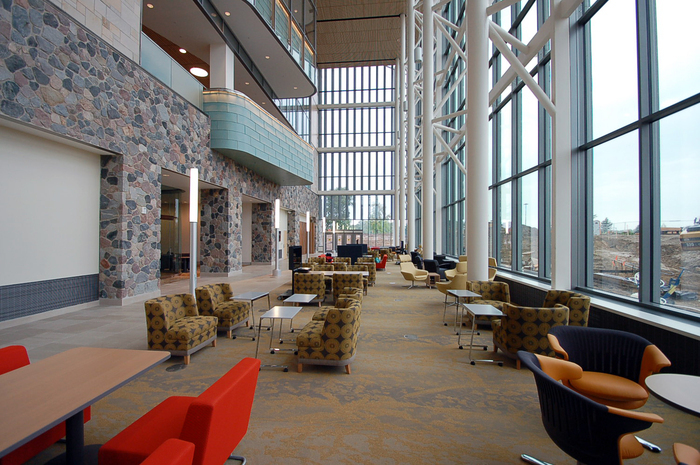 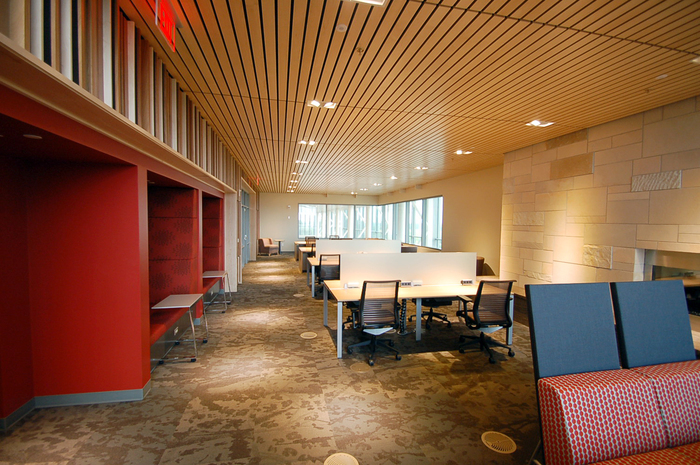 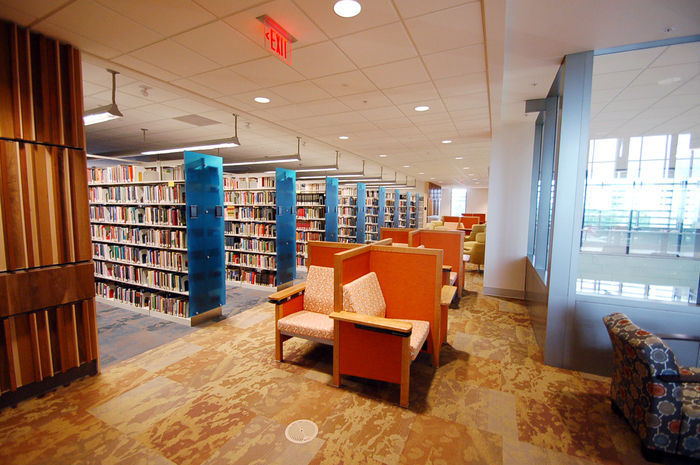 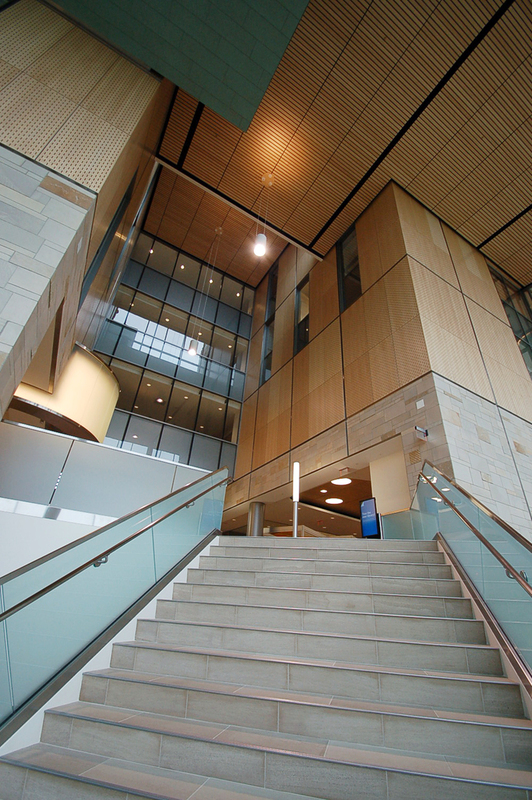 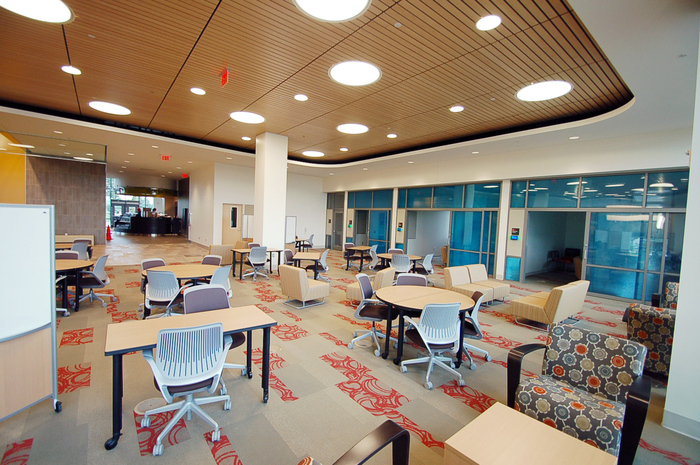 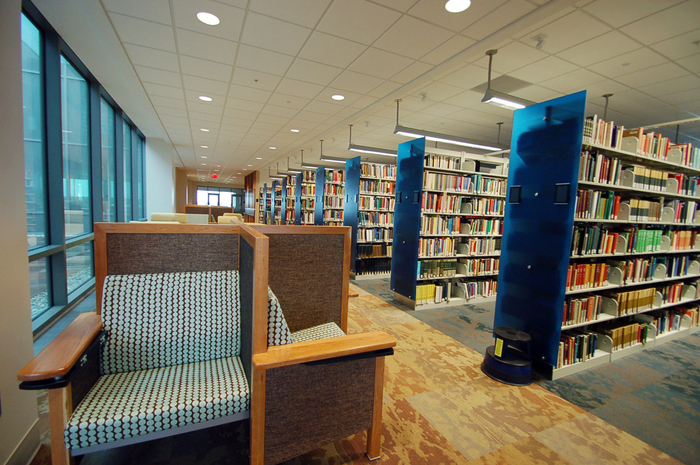 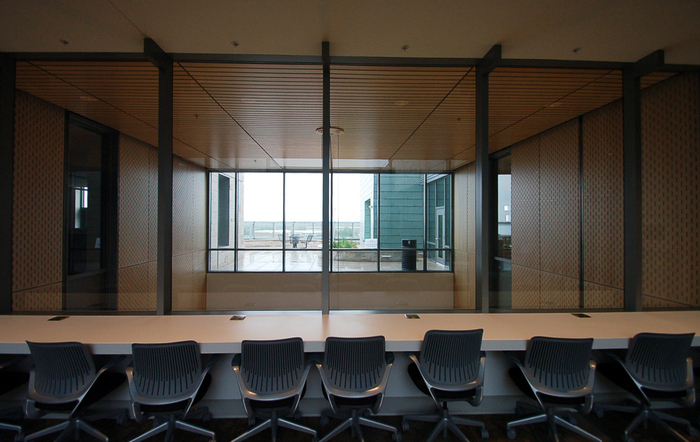 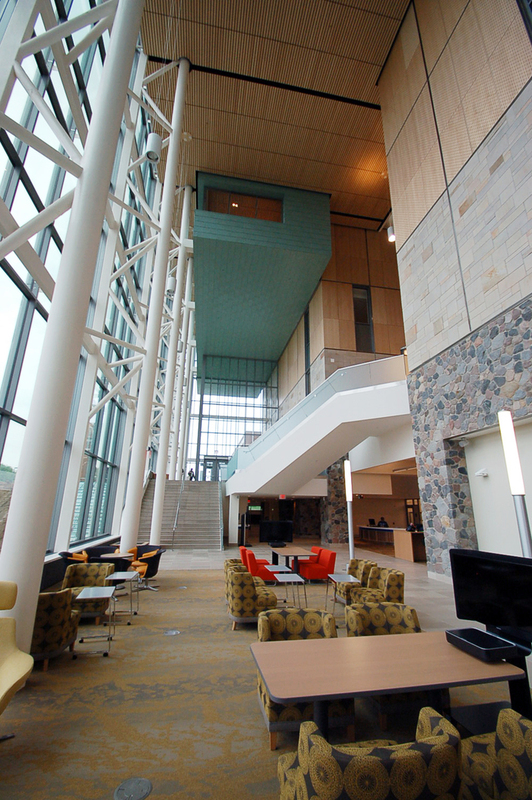 The new library provides approximately 1,500 seats for student study, 30 group study rooms, and offices and support areas for faculty and staff. 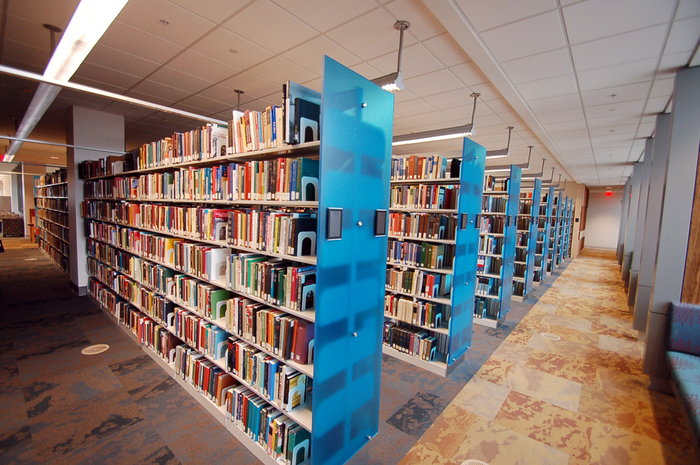 There is room for 150,000 books on open shelves and 600,000 books in an automated storage/retrieval system. 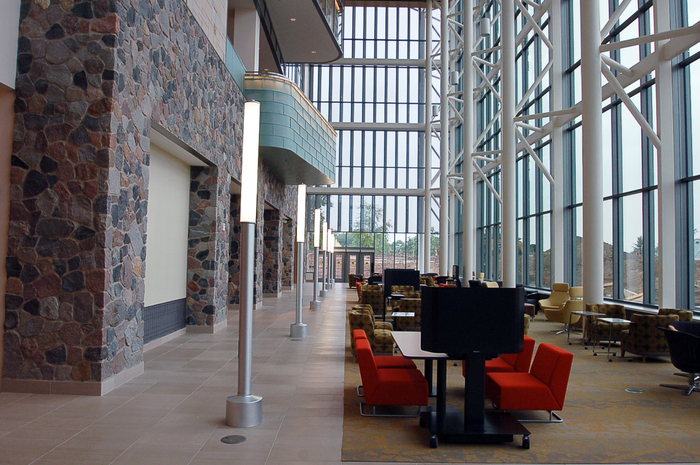 The facility will be built to the U.S. Green Building Council's LEED Platinum specifications — the highest possible standards in that sustainability rating system.